The launch seeks to deliver a consistent hybrid service for enterprises in a bid to aggressively expand in the cloud market. Cloud giant AWS are leaving no stone unturned in the cloud infrastructure as a service market. They have launched Outposts, a hybrid cloud service for on-premise deployers. With this launch, AWS aim to allow customers to run compute and storage on-premise using the same native APIs used in AWS cloud. 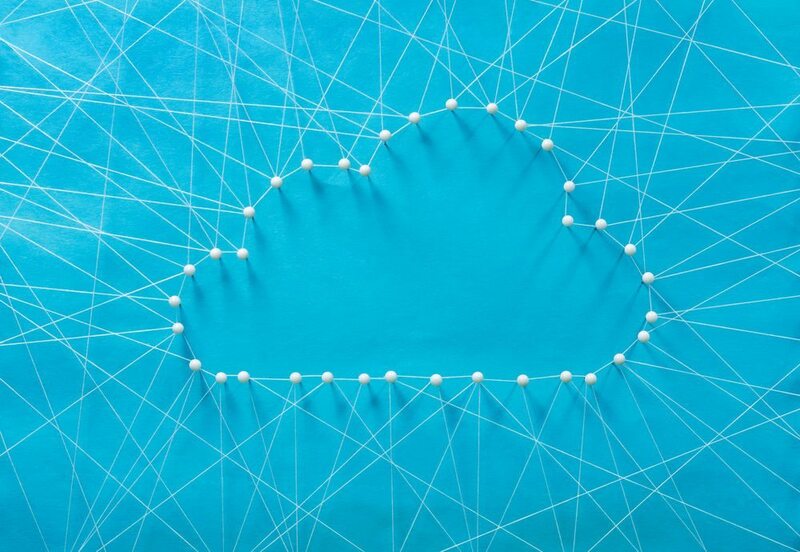 AWS say that they have launched many hybrid cloud solutions such as AWS Virtual Private Cloud, AWS Direct Connect and Amazon Storage Gateway to bridge the gap between cloud and on-premise users. They also claim that their collaboration with VMware in 2017 allowed customers to utilise VMware tools in the AWS’ cloud environment. In spite of these two major developments, AWS say that they saw certain customers having workloads on-premise since many of their latency sensitive applications had to maintain close proximity to on-prem assets. By launching Outposts, a cloud infrastructure as a service, AWS claim that they will be able to provide enterprises with the same APIs, tools and hardware by delivering AWS racks for compute and storage. They say that with Outposts, enterprises will be able to run Amazon Elastic Compute Cloud (EC2) and Elastic Block Store (EBC) on their infrastructure. 1. For clients who need to utilize the same VMware control plane and APIs they’ve been using to run their infrastructure- This variation, called VMware Cloud on AWS Outposts, will provide whole VMware Software-Defined Data Center (SDDC) – compute, storage and networking to keep running on-premises and managed services from the same console as VMware Cloud on AWS. 2. For clients who prefer the same APIs and control plane and are accustomed to running them in AWS cloud- These clients will have the chance to run other software, but with local AWS Outposts. For example, running VMware cloud foundation for EC2, VMware AppDefense and NSX (to connect to nearby data centers). Andy Jassy, CEO of AWS says that they want to relieve customers from the pain of experiencing a stunted version of their cloud services. He also claims that to make this possible, they worked their way back and understood the problems of customers and presented them with Outposts. It will be interesting to see how AWS makes the most of this launch, following their expansion with VMware in the APAC market.